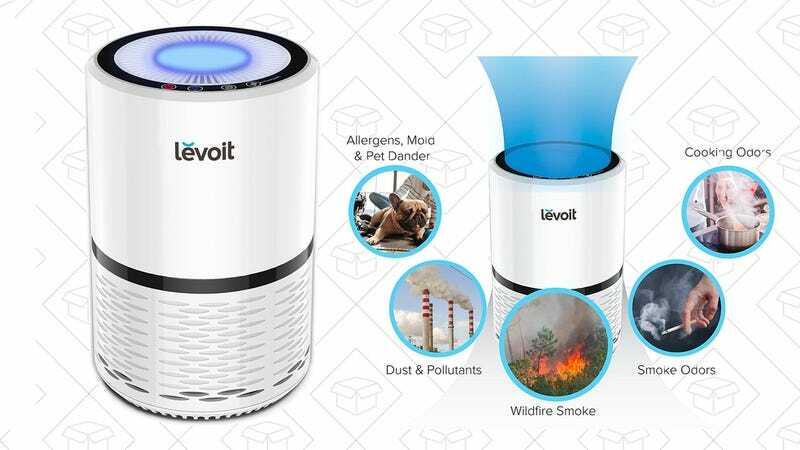 If allergies are ruining your day, you can fight back and decrease the amount of air pollutants you’re breathing in with this very well-reviewed air purifier. 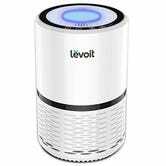 The Levoit LV-132 features a True HEPA filter (a big deal at this price) and charcoal filters to reduce pet odors and neutralize airborne bacteria. Plus, it has an impressive 4.4-star rating with over 1,400 reviews. This model normally bounces between $80 and $90, but is only $58 right now for Prime Day.